Can two different whiskies from different craft distilleries come together to make one better whiskey? Perhaps, though it is generally uncommon as it takes very careful blending to make sure the merged spirits don’t produce something that tastes awful. 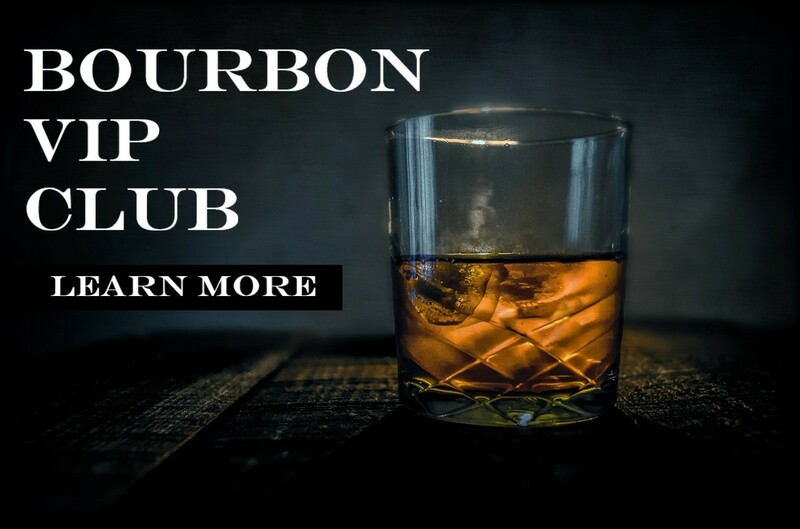 Keeping this in mind, two New York whiskey makers recently unveiled a special bottling that brings together a young bourbon with a softer malt whiskey.